Today’s post looks beyond the High Street to the excellent fare offered by the Wine Society – as I know many of you are already members. For those who are not, the Society was created from residual stock from a Great Exhibition in 1874 but its far sighted Victorian originators structured it as a consumer co-operative owned by its members. New members buy a one-off (bequeathable) £40 share to join – which I have heard described as the best investment many wine lovers ever made. As well as keeping selling prices low, mutual status allows the Society to re-invest financial surpluses within the business to keep costs down. My focus in this post is two-fold – the “House Wine”, called “the Society’s ……” and their flagship Exhibition range. Other features today include the monthly Sunday Best recommendations for slightly more expensive options and the usual Best of the Rest. In all cases, a click on the picture shown leads you to a bigger image that will help the wine stand out in a crowd. 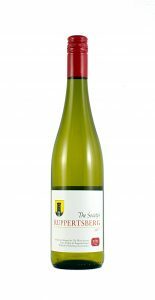 Slowly we are realising just how much we miss by persisting with last century's misgivings about German wine – but this excellent dry blend of riesling and the underestimated silvana should help change a few more minds. Alive with lime based and citrus peel freshness, 2017 The Society’s Ruppertsberg (£6.95 at The Wine Society and 12.5% abv) also provides contrasting hints of mango sweetness – wrapped in greengage depth and suggestions of nutmeg. By stepping up to the more prestigious Exhibition range we have a chance to judge the Portuguese take on the grape variety that they call albarino over the frontier in Spain. I fancy that 2017 The Society’s Exhibition Alvarinho Vinho Verde (£8.95 and 13.5%) has greater depth and more savoury twists than many Spanish versions but, happily, achieves it without diminishing that trademark pithy grapefruit acidity and smooth orchard fruit flavours. Modern Australian chardonnay producers recognise that current tastes demand less oak and more acidity than in days of yore and (relatively cool) Tasmania – already the country’s go-to fizz region – seems perfectly placed to meet the acidic freshness part of those requirements. 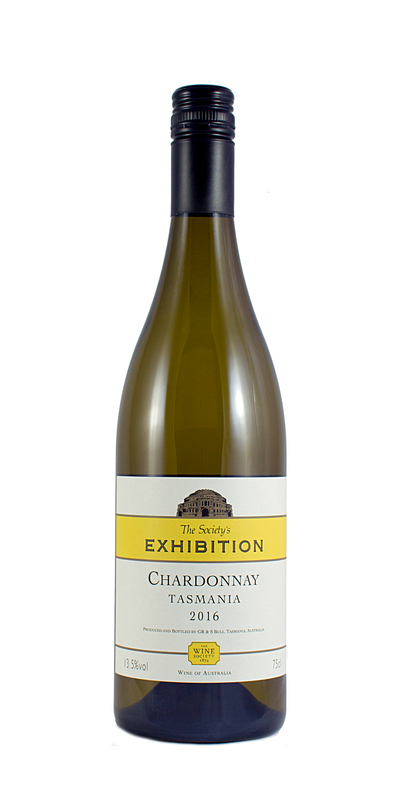 Buyers from the Society certainly think so and 2016 The Society’s Exhibition Tasmanian Chardonnay (£16 and 13.5%) fully justifies their enthusiasm with sharp lemon and green apple acidity to support its under-ripe melon fruit, hazelnut and apricot richness and faint background of (probably) barrel induced pie crust touches. Speaking of Tasmanian coolness, ocean influences also keep temperatures down in Chile’s Leyda Valley and, thus, make it a prime region for the quality pinot noir that, increasingly, Chile is producing. 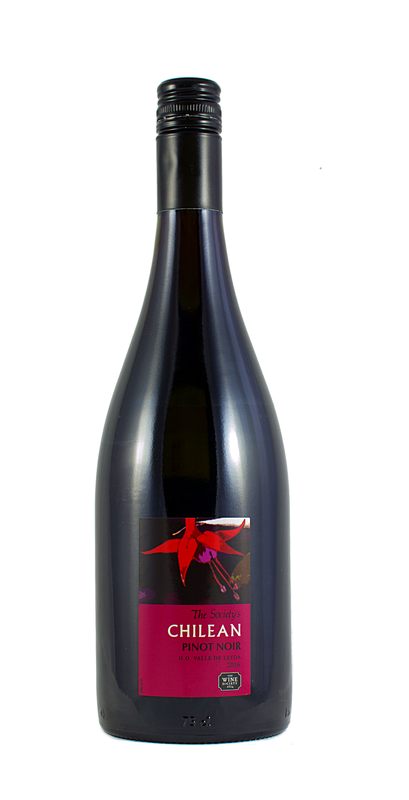 While 2016 The Society’s Chilean Pinot Noir, Leyda (£8.25 and 14%) may not have the texture of more expensive versions it certainly delivers all the floral cherry, raspberry and clove flavours you expect and even adds a little menthol (but very little tannin) to the mix. Staying with the new world but crossing the Pacific, we head for Hawkes Bay on New Zealand’s eastern coast for a blend of merlot, cabernet and malbec that – as a Craggy Range product – is classy enough to qualify for the Exhibition range. Dark and concentrated, 2014 The Society’s Exhibition Hawkes Bay Red (£12.95 and 13.5%) has compelling cassis aromas that lead into ripe, smooth bramble and loganberry fruit with chocolate, cinnamon and aniseed elements and firm but proportionate tannin. Finally to my pick of this collection – from California. 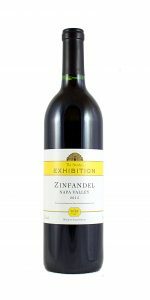 I thought that the Society Zinfandel was good but the Exhibition version is fantastic, embodying all the luxury that both the grape variety and California’s Napa Valley have come to symbolise. 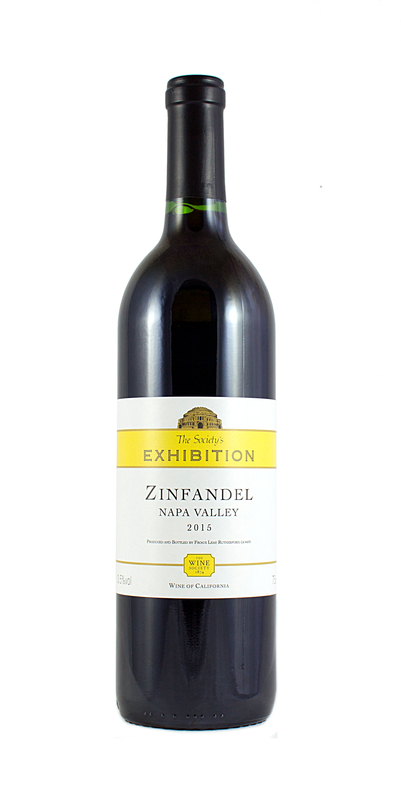 Richness and intensity almost ooze from 2015 The Society’s Exhibition Napa Valley Zinfandel (£16 and 13.5%) which manifest themselves delightfully in the wine's soft, smooth, blackcurrant jam and mulberry fruit and extend into an edge of sweetness that also has contrasting pepper and spice components – but carefully controlled tannin. It’s easy to think of garnacha (grenache) as mainly a blending partner in Spain but get everything right (terroir, age of vines and winemaking) and it can be a brilliant solo performer, as this inexpensive version from Bodegas Borsao illustrates. Rounded and warm 2017 Waitrose Mellow and Fruity Spanish Red (£4.99 at Waitrose and 13.5%) has black cherry fruit with little tannin but good acidity nicely supplemented by suggestions of baking spices and chocolate. 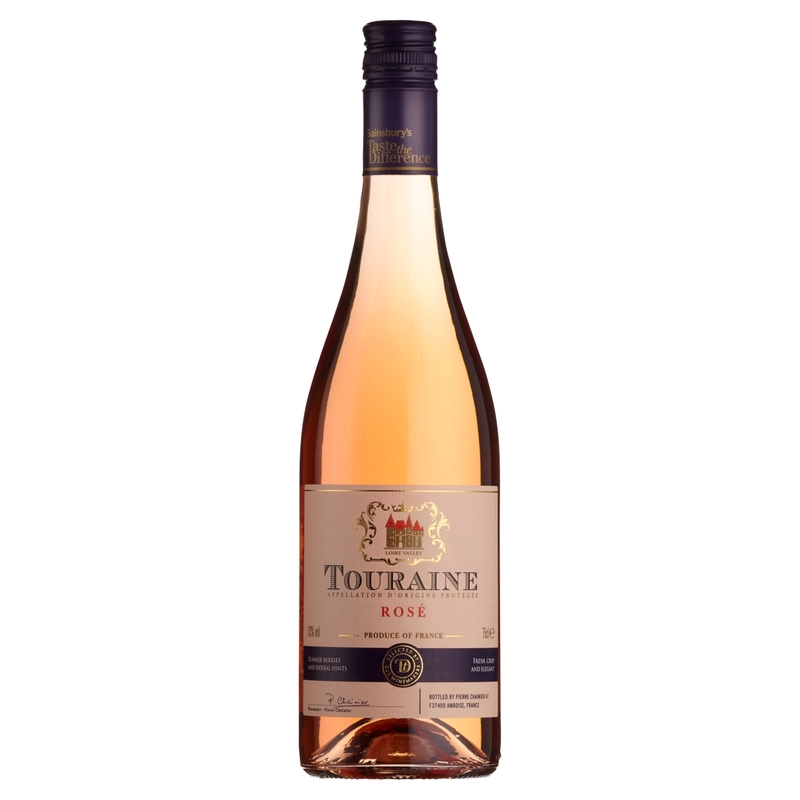 Pigeon-holing mainly connects dry Loire rosé with pinot noir from, say, Sancerre while usually linking off-dry versions with vineyards downstream – so this 50% gamay rendition from around Tours will surprise many (and in a good way). Few can fail to be impressed by the lively yet delicate 2017 Taste the Difference Touraine Rosé (£6 – instead of £7 until 14 August – at Sainsbury’s and 13%) with its fresh raspberry and red cherry fruit, spicy touches and attractive savoury twist. Some commentators contend that (unlike chardonnay or riesling) sauvignon blanc never reaches Everest style peaks of greatness and sophistication. Maybe so but, to me, sauvignon can justify a modest price premium if it tempers its ever-present aromatic acidity with carefully balanced complexities such as tropical fruit or mineral influences. It is the first route (with intricate orange and mango depth) that 2017 Domaine des Cotes Blanches Sancerre (£14 at Morrisons and 13%) adopts – and skilfully combines those characteristics with somewhat more conventional lively lime and green apple freshness. 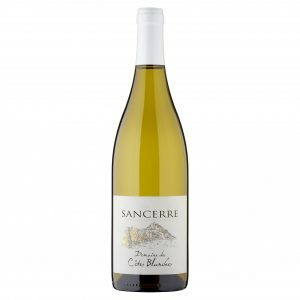 White Burgundy, however, is wine where stunning levels of excellence can be attained so here is a lovely version from the Maconnais which will take you several rungs up that quality ladder. 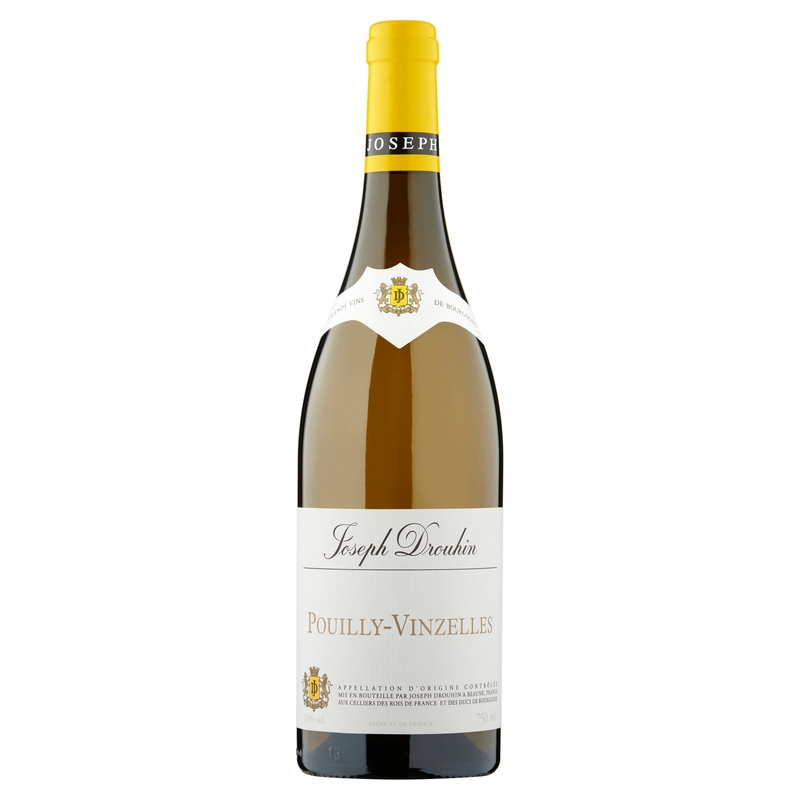 Tangerine centred acidity provides the freshness in 2015 Joseph Drouhin Pouilly Vinzelles (£21.99 at Waitrose and 13%) but this is adroitly complemented by minty, ripe apple and white peach fruit and a textured savoury finish. I continue to be impressed by the overall quality of 2017 dry rosés – a satisfaction that now extends to Austria, courtesy of this well priced version which blends the pinot noir everyone knows with a pair of local grapes practically nobody does. Note how gentle grapefruit acidity is echoed by an amalgam of pale lightness with floral ripe cherry and red currant fruit in Burgenland’s 2017 Höpler Célestia Rosé (£11.50 at www.derventiowines.co.uk – who also have some 2016 available – and 12%) but how the whole thing then steps up a gear with a concluding spicy prickle. America’s Pacific seaboard is well known for powerful cabernet sauvignons but that is not confined to California – as this example from Washington state’s Columbia Valley makes very clear. 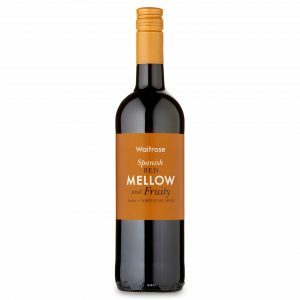 I love the bramble and elderberry depth that helps justify the name of the truly substantial 2015 Wine of Substance Cabernet Sauvignon (£15 at Morrisons and 15%) which also delivers good acidity, suggestions of mint and cinnamon with a mineral edge that is coupled with firm tannin that, happily, stops well short of dominance. This widely acclaimed Rioja is an absolute star and, interestingly, combines tempranillo from the clay dominated Rioja Alta with garnacha from elsewhere in Rioja to create a marriage that, surely, was made in heaven..
Balance is the key to 2009 La Rioja Alta Vina Ardanza Reserva (£25 at Laithwaite and 13%) where black cherry and blackcurrant fruit is given extra vibrancy by good acidity, tannin is kept proportionate and the chocolate, vanilla and clove background supports but never intrudes. Since sommeliers are playing a major role in encouraging folk to try English sparkling wine instead of more traditional fizz, it is only right to turn to their Sommelier Wine Awards for guidance on this month’s English wine recommendation. I can see why they were impressed by the rich yeasty yet apple influenced 2014 Langham, Classic Cuvée, Brut but, even better in my book, is 2014 Henners, Reserve Brut (£37.50 at www.hoults.com – although they may still have 2010 in stock – and 12%) from Herstmonceux in Sussex. 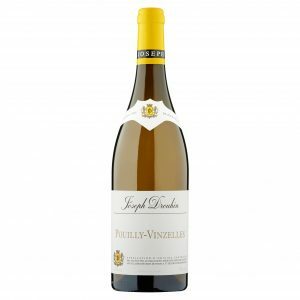 It also has lively acidity but balances it expertly with biscuit and nutty mellowness and minty hints of grapefruit and melon. No new promotions being featured next week but head back here on 15 August for a look at Sainsbury's next set of offers.